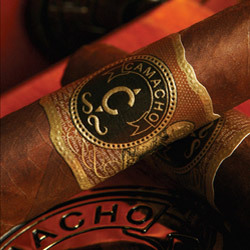 Attention full flavored cigar fans, Camacho cigars are a must-smoke, period. Camacho cigars feature a truly unique and excellent flavor recognized by cigar reviewers and publications around the world. With tobaccos grown exclusively in Honduras' Jamastran Valley, a close second to the world renowned Vuelta Abajo region in Cuba, you can be assured of a hearty and well-balanced smoke of premium quality. 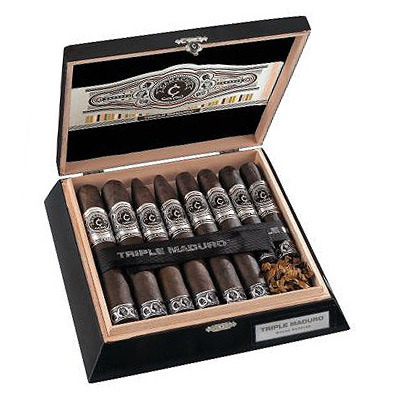 Whether you like the Camacho 10th Anniversary cigar, the Camacho Corojo, the Camacho Triple Maduro, or the LegendArio by Camacho, the Camacho cigar brand is one that never disapoints.